Welcome to Worcester's Premier Family Portrait Studio! Thank you for your interest. One of our primary goals is to develop a strong and lasting relationship and soon become part of your family. We strive to be your family portrait studio to help create and capture all the wonderful memories of your life as it continues to grow and change throughout many years to come. Ask about our VBB Premier Portrait Club and never pay another session fee. There is a $200 minimum investment for Individual Portrait Sessions. Family and Children Sessions begin at $300 and have a 20% savings when they include a wall portrait. The more you purchase, the higher the discounts. Gift sizes begin at $60. We also offer custom, no-interest, buy now, pay later plans so you may enjoy the portraits you wish and comfortably pay over time. Most families will invest an average close to their monthly mortgage or more. I'm looking forward to getting to know each other! If I haven't already beaten another’s price, I promise to match the price of any Nationally Certified Professional within 100 miles for the services and products you request. When you are making your comparisons, please be sure you select true professionals who can take care of you no matter what. Ask if they are Nationally Certified. Ask if they are accredited by the Better Business Bureau. If they’re not, ask why? 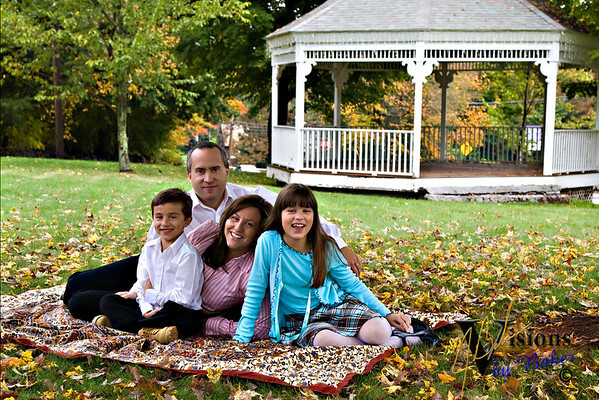 Yes, everyone needs the chain stores for some things, but if you're ready for personal, customized service, choose Worcester's Premier Family Portrait Studio, Visions by Baker. We accept almost every payment option including cash, check and credit, as well as monthly payment plans. We do more than just take your picture and send you on your way. We provide exclusive, personalized service and first class commissioned portraiture so your finished images are original, custom works of art. Our Signature portrait service includes multiple visits, including an in home design consultation, custom framing and installation of your new art piece. There is a $200 commission for 30 minute, Individual Portrait Sessions. Family and Children Sessions begin at $300. All sessions have a 20% savings on products when they include a wall portrait. The more you purchase, the higher the discounts. Gift sizes begin at $60. 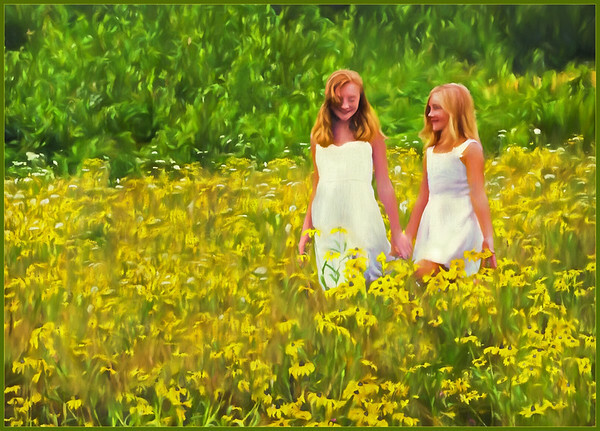 We also offer custom, no-interest, buy now, pay later plans so you may enjoy the portraits you wish and comfortably pay over time. Most families will invest an average close to their monthly mortgage or more. Please contact me anytime for a NO cost, NO obligation consultation. 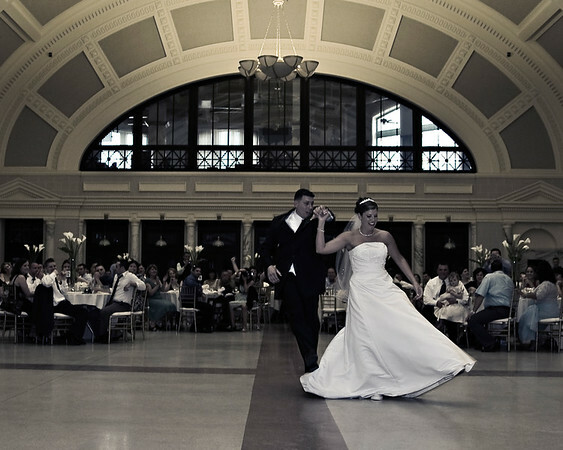 Every event, including weddings, is customized to your needs. A fully loaded wedding, with unlimited coverage and every option you can possibly imagine could easily add up. Commission for an unlimited day of coverage starts at $2100. A simple 4 hour event starts at just $1080. A normal full day including an album with textured linen paper, hand bound in Italy, plus engagement portraits, a second photographer and more is around $6000. Regardless whether your budget is $1200 or $12,000, the quality and attention I put into each image is always guaranteed.